Today's gadget may seem not as beautiful as the ones we normally share - but we were largely amazed by the simple: toilet paper roll cable organizer. 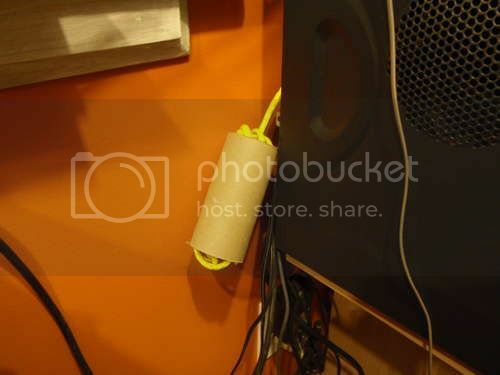 You don't even need time or effort to make it: just grab a toilet paper roll and make sense of your long cable with it: neat! Isn't it a cool idea?